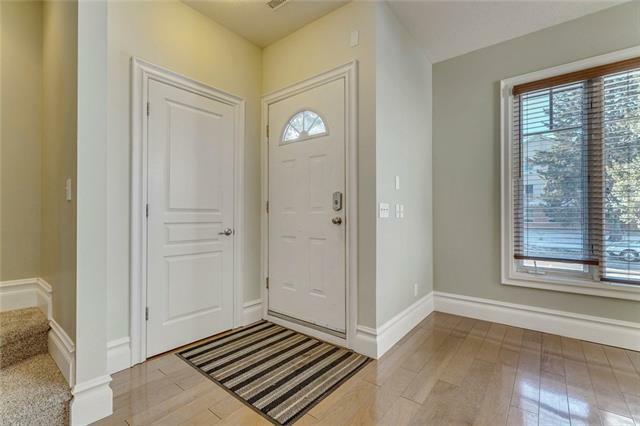 Welcome to this beautiful Georgian Bay built townhome in the highly desirable community of Killarney! 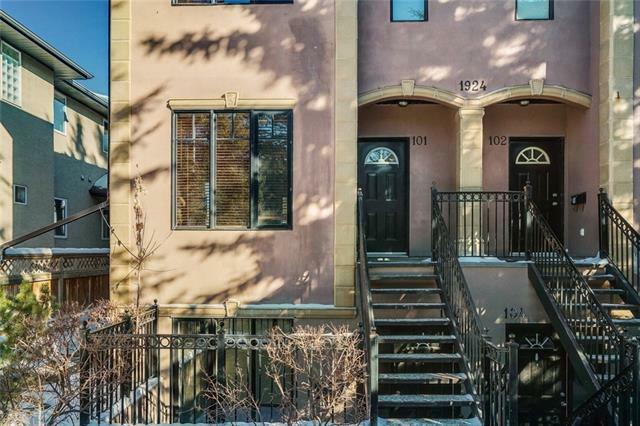 This charming 2 storey walk up is steps away from 17th Avenue, the C-Train and easy access to Bow Trail and the downtown core. 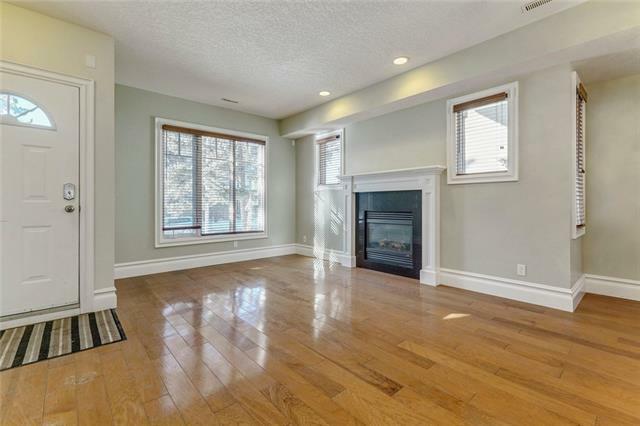 The open concept main floor features hardwood throughout, a spacious living room with gas fireplace, dining area, 2 piece powder room and gourmet kitchen with large balcony & storage room. A perfect entertaining space! Upstairs you will find the large master bedroom with cheater ensuite complete with soaker tub, shower and large vanity. A 2nd good size bedroom and laundry complete the upper floor. 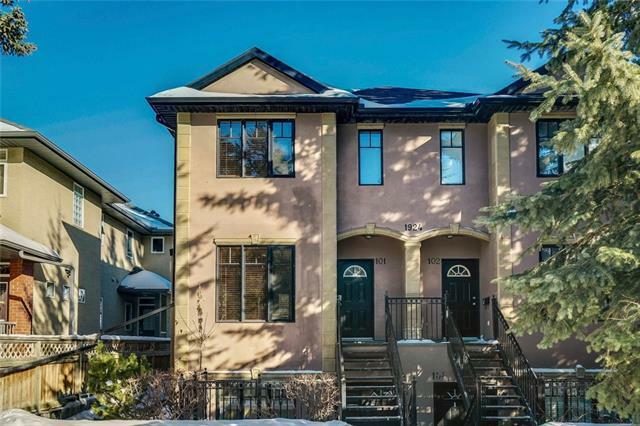 This unit also comes with a single detached garage. Love where you live!